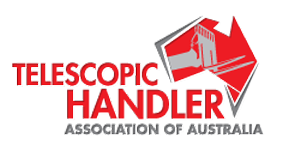 Uphire is a member of the Elevating Work Platform Association of Australia Inc (EWPA), the Telescopic Handler Association of Australia. 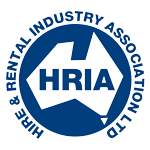 the Hire and Rental Industry Association of Australia and the National Electrical and Communications Association (NECA). Membership of these associations indicates that Uphire have agreed to an industry code of conduct which helps to ensure that we are operating our business according to the highest industry standards. Current and changing industry standards. Maintaining membership with professional associations is one of the measures that we take to ensure that we are able to provide the highest level of service and equipment to our customers.